Ken Wotton of LF Gresham House UK Multi Cap Income reveals the shares he's just bought and sold. "The fund is relatively new – roughly 18 months old – but our investment approach is a bit more established," says Ken Wotton, co-manager of LF Gresham House UK Multi Cap Income. 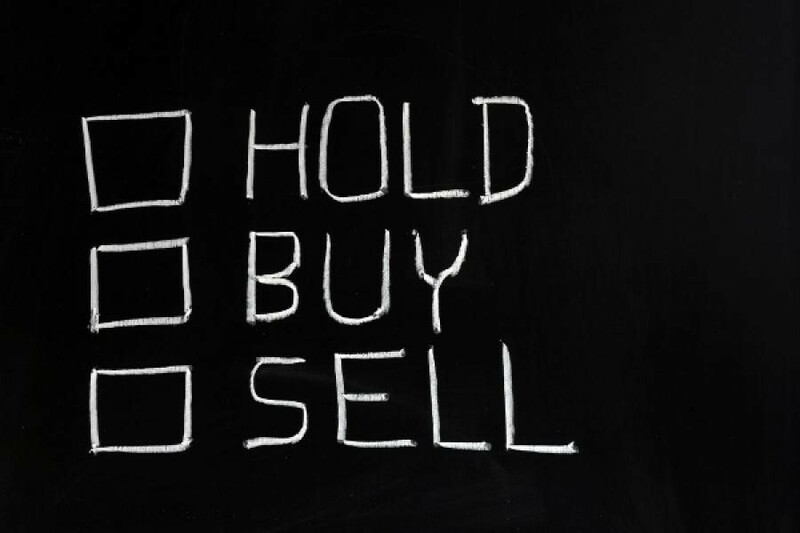 Over the past decade and more, Wotton has gained a reputation as a skilful stockpicker in the UK equities market. As well as managing the UK Multi Cap Income fund, he has run the LF Gresham House UK Micro Cap fund since 2009. Both funds have been renamed since Gresham House's acquisition of the funds from Livingbridge in November 2018. 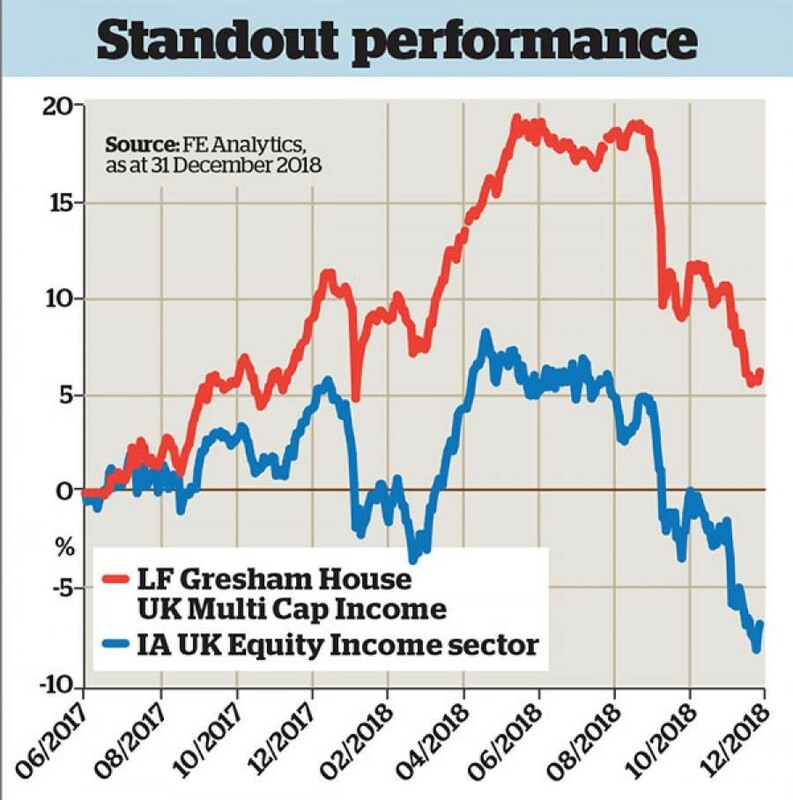 LF Gresham House UK Multi Cap Income, as its name would suggest, can invest in income-generating companies of any size. However, notes Wotton, the fund still has a small-cap bias. The average company in the fund's portfolio is valued at about £500 million – "slap bang in the middle". It provided investors with just below flat performance over 2018, returning a cumulative -2.4%. While that figure may be disappointing at first glance, it should be seen in context: funds invested in UK equities generally performed badly in 2018, while Wotton's fund has provided substantially better returns than the Investment Association's UK equity income sector average return of -10.5%. "We've known about this company for a long time," says Wotton. Given that the Micro Cap fund has held a stake in the company for a while, he says, "recently we invested via the income fund". The best way to describe Inspired Energy (LSE:INSE) is as an energy procurement consultant. It advises companies with higher-than-average energy use on the contract and tariff best suited to their energy needs. For this advice it earns both a switching commission and a per-unit-of-energy commission from the energy supplier. Wotton says the firm has a highly sophisticated system for determining the specific energy use pattern of client companies and the best tariff s from different suppliers in particular areas. The stock has been held since the income fund's launch. However, Wotton topped up when the company announced in late 2018 that it was looking to raise further capital to buy some of its competitors. Inspired Energy has a historical yield of 3.5% and has progressively increased its dividend over the years. 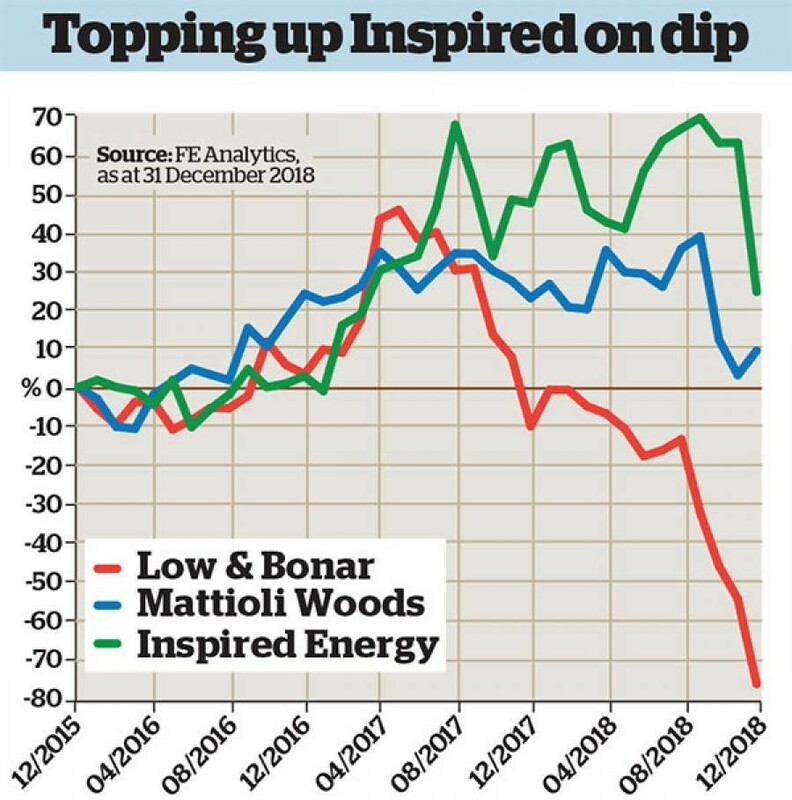 Mattioli Woods (LSE:MTW) is another company Wotton has been familiar with since before the income fund existed, having held it via investment vehicles such as Baronsmead venture capital trusts. These VCTs were among the first to invest when the company was small and illiquid. However, he says: "As both the company and our confidence in it grew, and it became more liquid, holding it via other funds became more appropriate." The company is a pensions consultant administrator for high-net-worth individuals holding assets via SIPPs and small self-administered schemes. The customers it attracts, he says, often have more complex financial arrangements than those making use of conventional online SIPP platform providers, with many clients needing advice relating to properties and small businesses they own. What makes the company stand out is the reputation it has gained as a trusted adviser, says Wotton; "its clients are very sticky". What's more, the firm was well-placed for the introduction of the Retail Distribution Review in 2012. "When RDR was bought in, the business model was already paid-for advice and not product commissions, so clients were accustomed to paying money for advice." While the company is a hold for now, Wotton notes that there is no reason why he wouldn't top up in future. The firm's historical dividend yield is 2.5%. When Wotton bought this company, it looked as though it was set to benefit from strong structural growth. Low & Bonar (LSE:LWB) makes specialist materials for businesses, and one of its core products is fire-resistant carpet tiles. While such tiles are found in nearly every office block across the western world, they are only just being widely adopted in Asia, partly as a result of regulatory change there. This should have provided the company with strong structural growth. "A good-quality business with niche products and a structural growth driver behind adoption and continued purchase," is how Wotton describes it. Problems with the company started when one of its divisions underperformed and, as a result, overall profits fell. This led to its debt-to-earnings ratio growing. Wotton and his team were initially convinced by the management's explanation of their strategy to address the problem – until a few months later when the company's chief executive resigned, which Wotton describes as a catalyst to sell. The fund sold out of its position in May 2018. Since then, profit expectations have been downgraded and it now needs to raise extra capital.